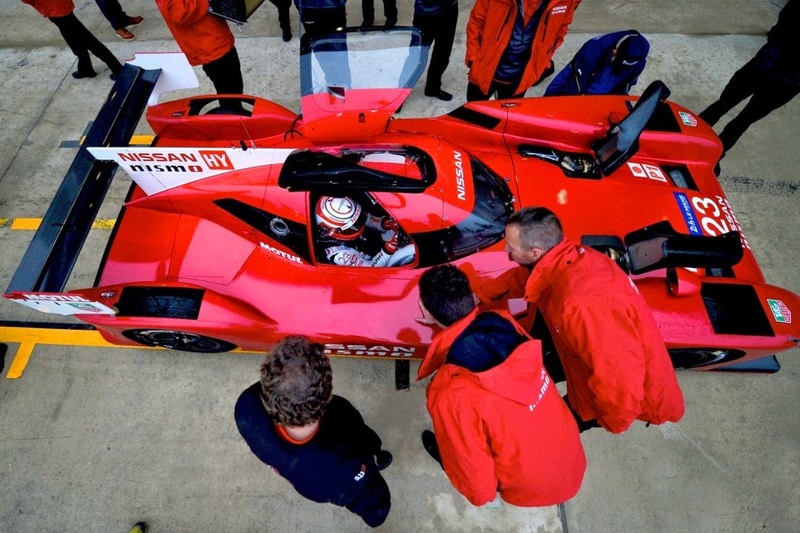 FIA World Endurance Championship 2015 is expected to be much more exciting. 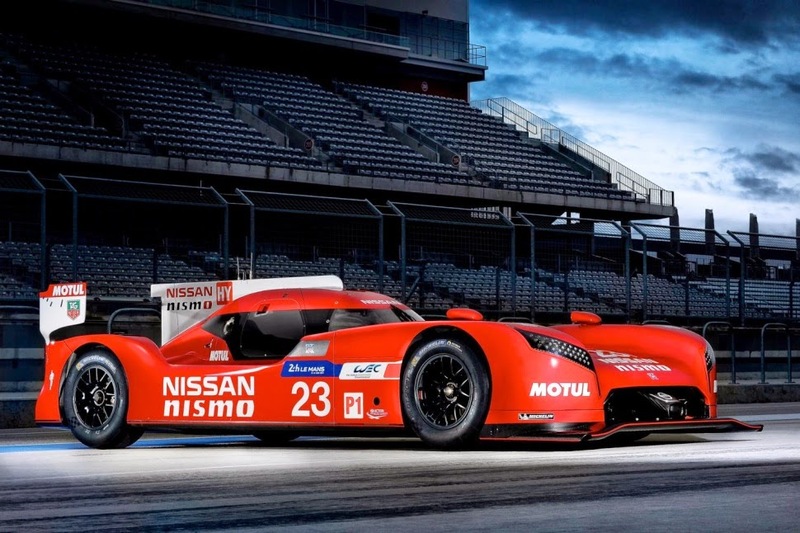 Because, Nissan will bring a new racing car with a cool design. 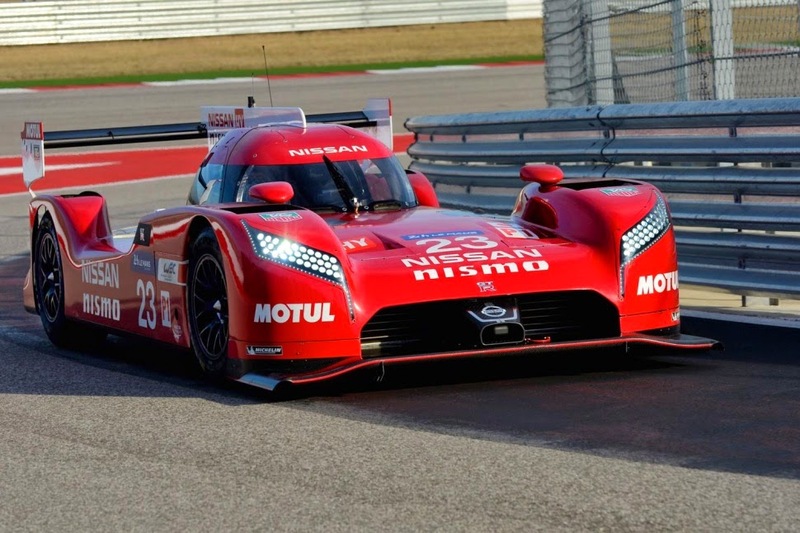 The car is the Nissan GT-R LM Nismo will use Twin Turbo V6 gasoline engine with a 3.0-liter capacity and combined with the Kinetic Energy Recovery System (KERS). With that combination is capable of producing an output of approximately 1,250 hp. Unlike rivals such as Porsche, Audi, and Toyota, Nissan's latest prototype car adopts the front engine and at the same front-wheel drive. Nissan even fitter wider tires to the front than the rear. Thus Nissan very confident took the podium. This event will also be a great opportunity for Nissan to introduce their motorsport programs which are excited at this time.